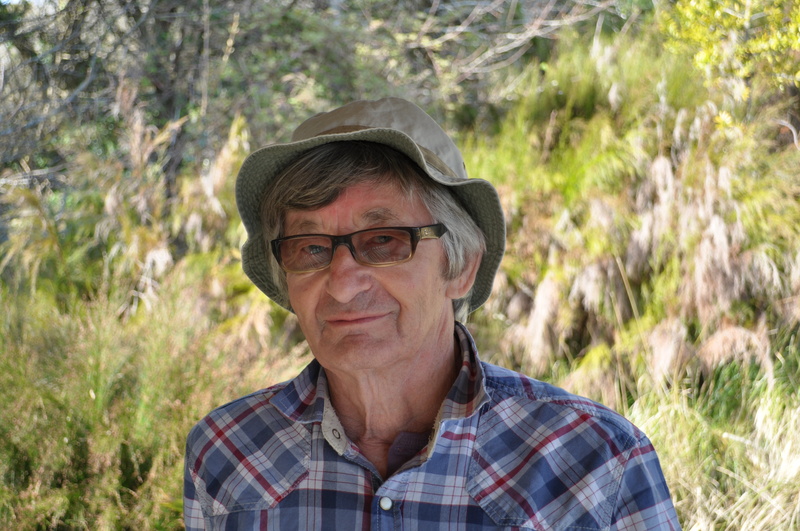 Born and brought up in a fairly remote area of Hertfordshire, England, a region which he loves and in which he still lives and works, John has spent over forty years in travel and research that has taken him from one end of Europe to the other and far beyond. First-hand observations of cultures Asiatic, European and American, both ancient and modern can be found in his work, adding to it a sometimes unexpected quirkiness. John is first to admit his luck in time and place. Growing up next door to Henry Moore, it would have been surprising had not the impressionable and inquisitive young John been interested in all the comings and goings in Moore's garden. Years later, after a lengthy apprenticeship that included all aspects of sculpture from building armatures and making enlargements to patinating every size of bronze cast, Moore became to rely upon John to carry out the checking of his sculpture. 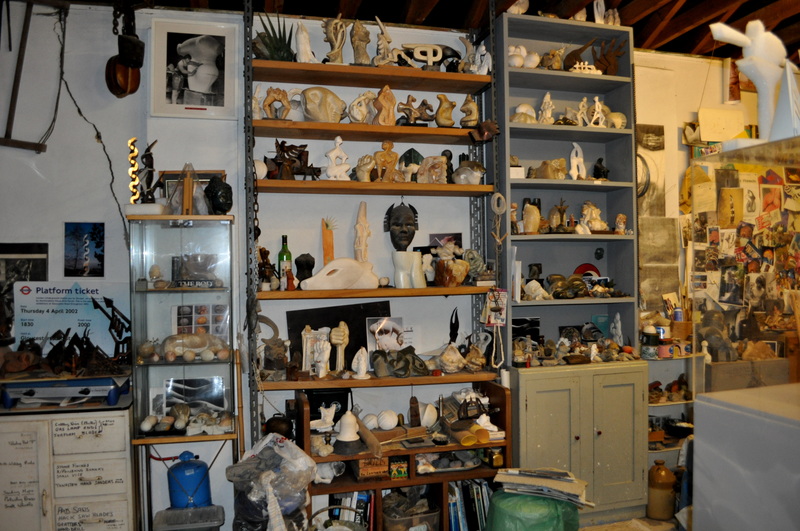 Working as Henry Moore's assistant only part-time, John developed a strict routine of creating his own sculptures at first in Perry Green and later in his own studios in Braughing.